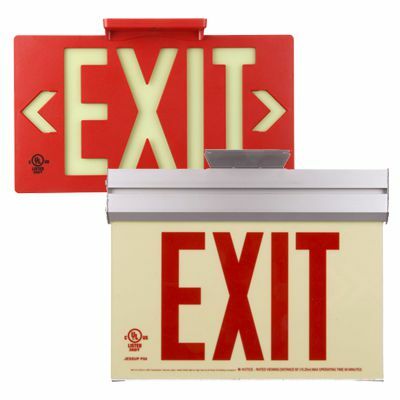 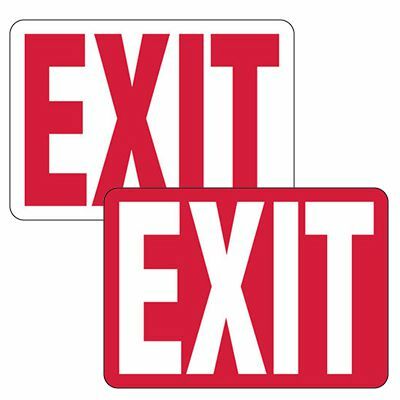 Browse Emedco’s wide selection of exit safety signs to create a safer workplace today. 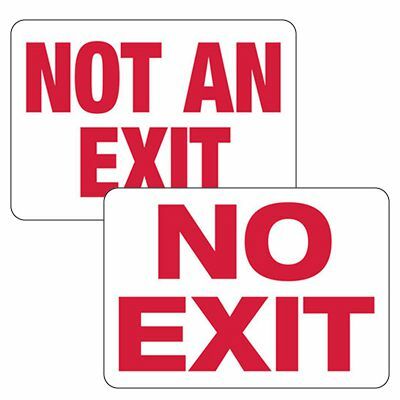 Clearly direct individuals toward exits and safe areas with exit and pathway signs. 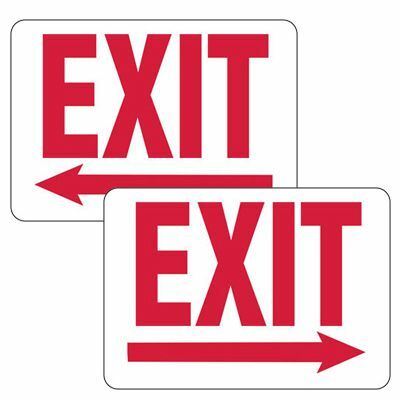 Path marking is an important part of OSHA safety compliance and is an effective way to maintain safety in the workplace.